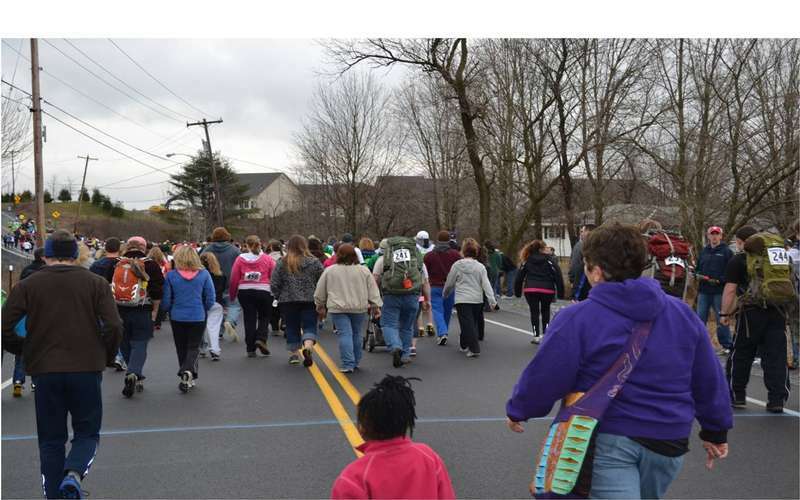 Calling on all runners and walkers! 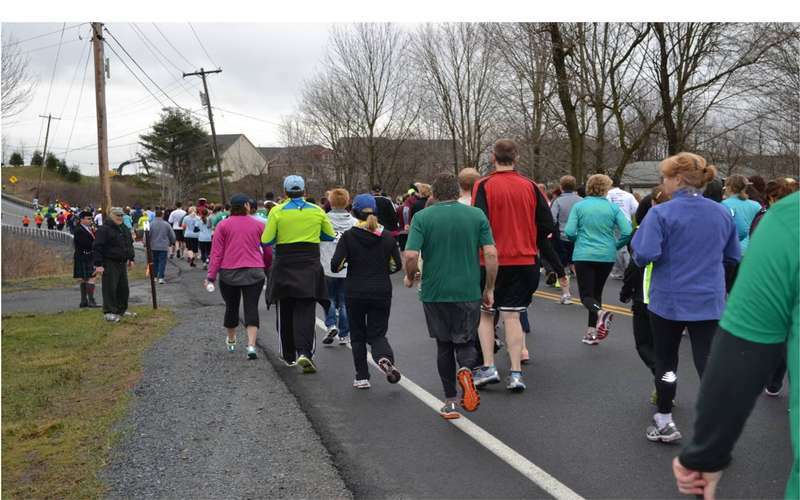 The Glens Falls Rotary Club is hosting its annual 5K road race on April 13. 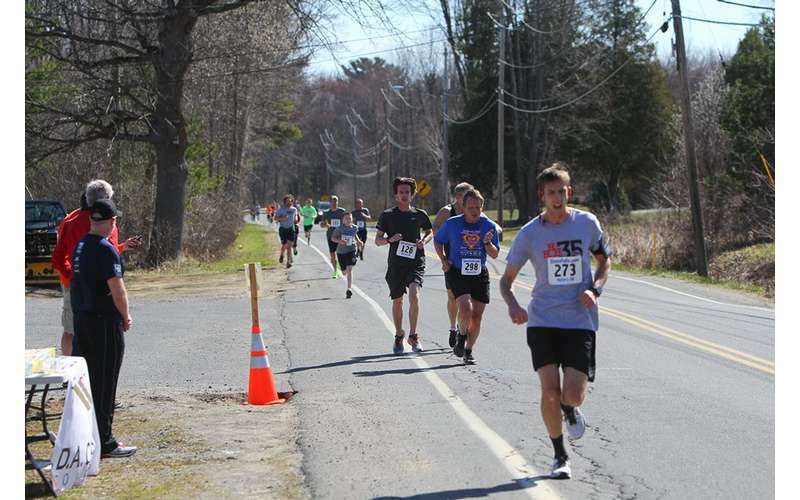 The race is held at the SUNY Adirondack campus on Bay Road in Queensbury, and the course is mostly flat and fast with just one small hill. This year's beneficiaries are The Conkling Center and The Prospect Center. 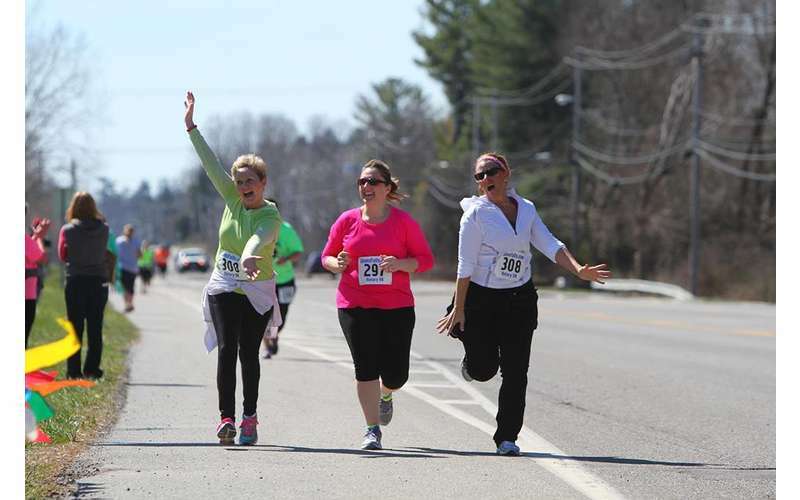 Packet pick up and race-day registration begin at 8:00am on Saturday, April 13, at the SUNY Adirondack Student Center. Bags, clothing carriers, etc. cannot be left in the Student Center or around campus. These items should be stored in cars. Participants will be directed to parking as they enter the campus from Bay Road. 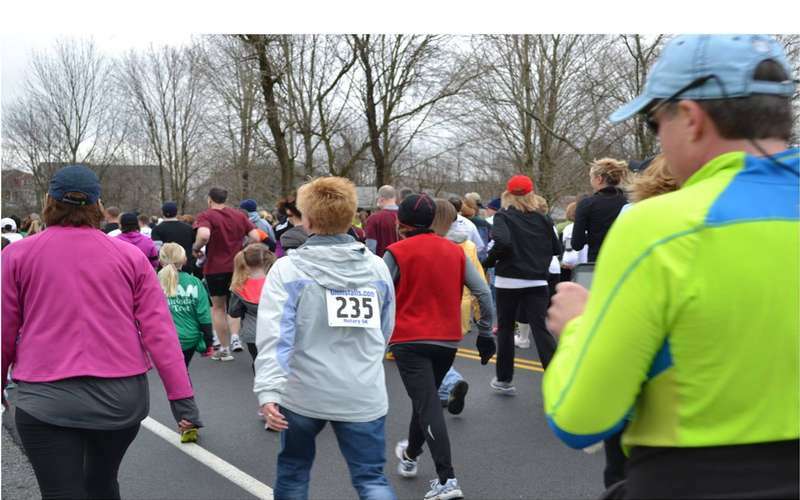 The race start is at the north end of the campus on Haviland Road. Racers need to leave the Student Center area no later than 9:45am and head north to the starting line to be there at the 10:00am start. Food, beverage, and the awards ceremony will be in the Student Center following the race. Race-day shirts will be provided to the first 300 to register.